For periodic updates about products, industry news, helpful tips, and more! Today’s RVs come with just about every convenience you can think of. 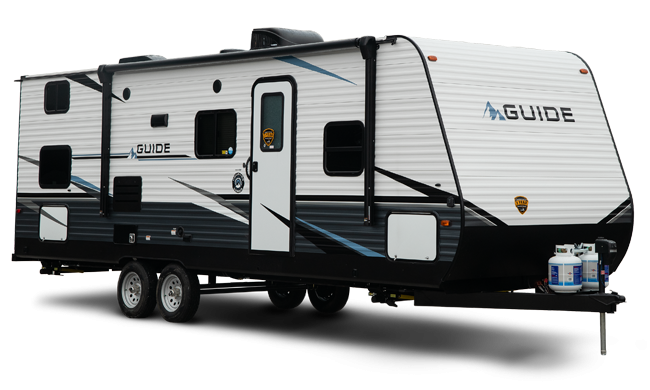 But, even if you prefer a sparer style of RV camping, there are certain gadgets anyone can use to improve their experience. 1. A solar oven. Who wants to heat up the kitchen or tend a fire on a hot day? With solar ovens like the GoSun Sport, you just load it up and forget it. The outside stays cool to the touch, and in as little as 20 minutes you have a hot meal using just the power of the sun. Plus, you’re not dependent on an electrical hookup or your generator. 2. Portable solar panels. Speaking of solar, many RVers are turning to solar panels to keep their battery charged when not plugged in—great for when you’re boondocking in your Dutchmen travel trailer. However, if you’d rather not install them on your rig permanently, there are portable options. The compact and efficient Go Power!! folds up for easy storage and can be set up anywhere. 3. Glow in the dark rope. If you’ve ever tripped over a stake or tie-down in the dark of night, you’ll appreciate this idea. Just expose the nylon paracord to a light source (such as the sun) for a few minutes and the green glow will alert you to where to walk—and where not to walk. 4. Quakehold! Hopefully, you won’t encounter any earthquakes on your RV adventures! But, even so, this handy product will help keep your decorative belongings in place in case a swerve or short stop on the highway creates shaky conditions inside your RV. 5. Refrigerator bars. If you’ve ever opened your RV fridge door and had the contents fall out—or find it spilled inside, you’ll love these little gadgets. For just a few bucks, these spring-loaded, adjustable bars will keep your soda and condiments in place, all organized and ready for your enjoyment. 6. Tire pressure monitoring system. When you’re on the road, tire health is everything. 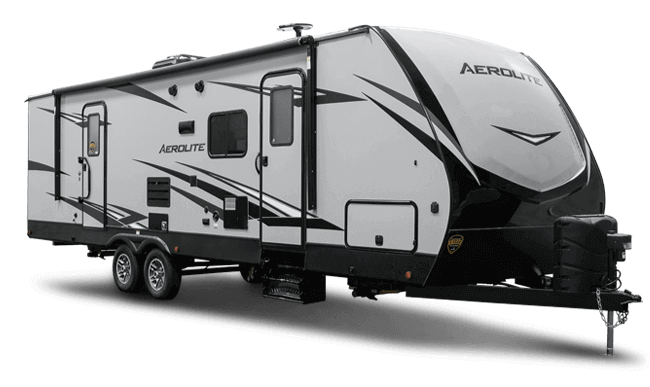 A TPMS for your travel trailer will let you know you’re losing pressure ahead of time so you can take care of the problem before it becomes a safety issue. There are many TPMS’ on the market to choose from, depending on your budget and type of vehicle. 7. Cell signal booster. What do you do when you want to make or take a call in the middle of nowhere? Rather than run around with your phone in the air trying to find a signal, get this gadget. A cell booster increases the range of your phone, especially inside your RV. There are many varieties available; read the reviews to see which model best suits your needs. 8. Multi-purpose folding shovel. Compact, multi-purpose supplies are essential for RV camping. This folding shovel can be used to dig, saw, and open a bottle. The handle is comfortable, and it folds up so small you can easily toss it in your backpack for hiking. 9. Water pressure regulator. When you hook up to the park’s water lines, you have no idea what the pressure will be like. If it’s greater than expected, it can burst your lines, potentially flooding your RV. This style of regulator will save you from that nightmare, because instead of just lowering the incoming pressure, it lets you adjust it to your liking. Do you have some cool camping gadgets you can’t live without? 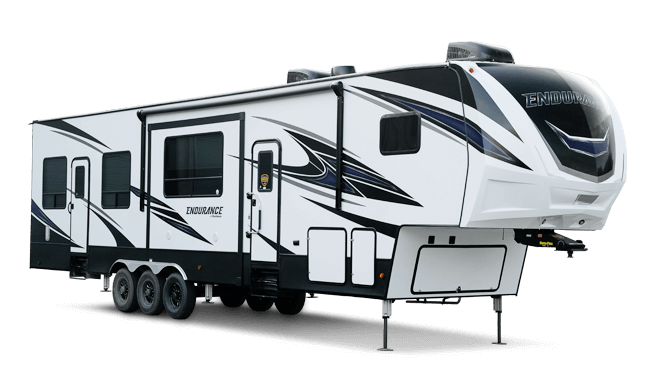 Share them with us and other RVers on the Dutchmen Facebook page, where you’ll also find the latest RV news! And, follow our Instagram account, @dutchmenrvcompany, for updates about our family of Dutchmen RV owners.